Welcome to Pokémon Direct – a short Nintendo Direct broadcast dedicated entirely to Pokémon! 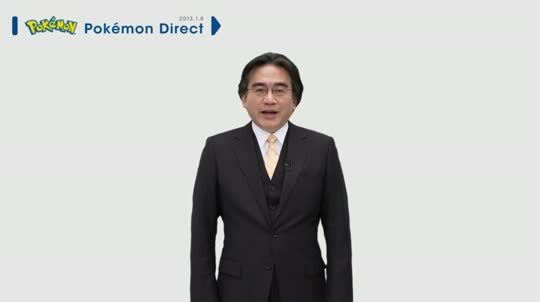 Watch the presentation by Nintendo President Satoru Iwata for an update on Pokémon titles that will be coming for Nintendo 3DS in Europe. Click on the video to watch it again at any time! Watch the presentation for a look back at this beloved series and for the latest Pokémon info too! You can also watch the Pokémon footage on the official Pokémon website!